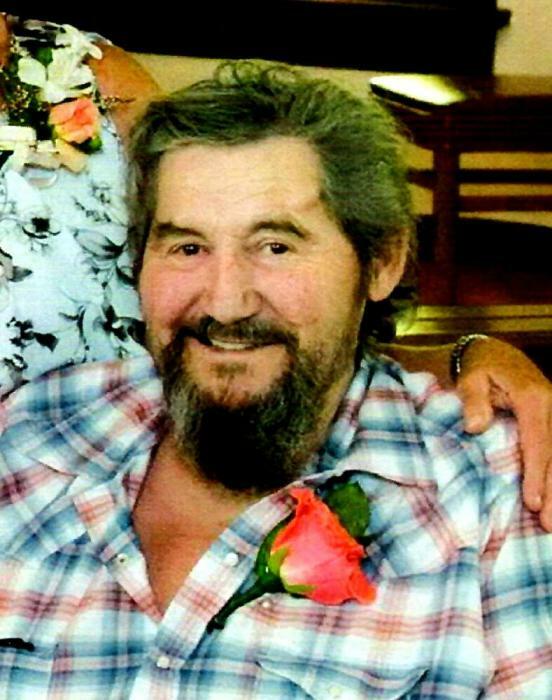 Dennis Lee Buelow, age 74 of Crandon, WI passed away Sunday, March 17, 2019 peacefully surrounded by his family knowing that he lived a good life. Dennis was born on March 23, 1944 in Sugar Bush, WI as the son of the late Kermit and Dolores (Neuendorf) Buelow. Dennis worked many years at Hintzke Well Drilling and also the Corner Bar; both of New London. From there he moved north to become a logger where he spent the rest of his time in his favorite place; the outdoors. Dennis was married to Donna (Harris) Buelow for 16 years. The couple had four children and later divorced. Dennis spent much of his time hunting, fishing, and doing what he could for others. He was a man of many talents; the greatest was storytelling. Dennis will be remembered by everyone who knew him for his stories, wealth of knowledge, his helping hand, and love for the outdoors. His Daughters: Dawn Buelow, New London; Dora (Jody) Stilen, Bear Creek; & Darcie (Brian) Starks, Weyauwega. Grandchildren: Darlyn (Kylee) Summers, Hunter Olson, Drew (Cortney) Stilen, Jacob (Stephanie) Stilen, Jade (Fiance Turner) Stilen, Derek Starks, Devon (Bailey) Starks. Great-Grandchildren: Charlie Stilen, Peyton Starks, and his newest which was named after him, Dennis Stilen. Brothers: Darwin (Karen) Buelow & DuWayne (Kathy) Buelow, New London. Sister: Darla Buelow, New London. He was preceded in death by his parents, son Dean, and a granddaughter Danielle. Dennis’ family would like to say a special thank you to his close friends that always stopped by for a visit and/or took him to his appointments, shopping, or just for a ride. Also thank you to the staff in the ER at Ascension St. Mary’s Hospital in Rhinelander as well as the staff in the ER and ICU at Aspirus Wausau Hospital. Your caring hearts uplifted and consoled us beyond measure!